My Cat was so Happy! It was a real paw raiser. 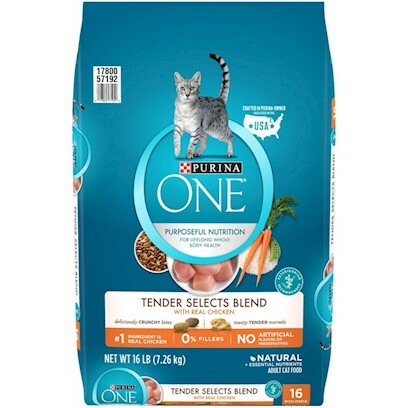 Cats go crazy for Purina One! New product and very much liked !